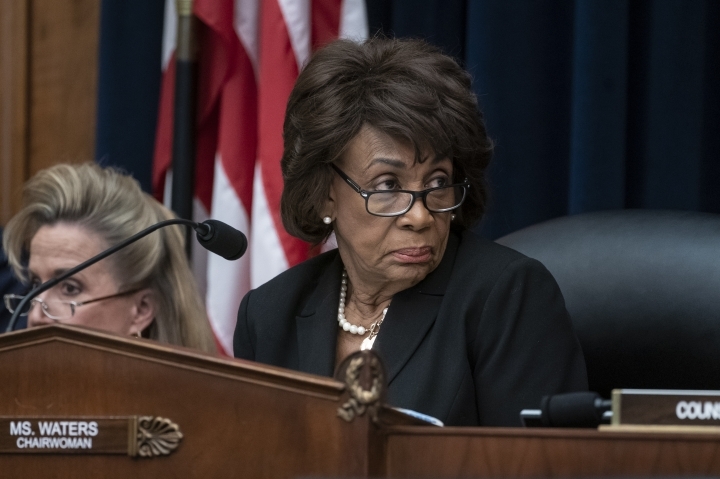 Rep. Maxine Waters of California says she's committed to reversing what she calls "the damage" done by Mick Mulvaney, who headed a consumer watchdog agency created in the wake of the financial crisis of 2008-2009. 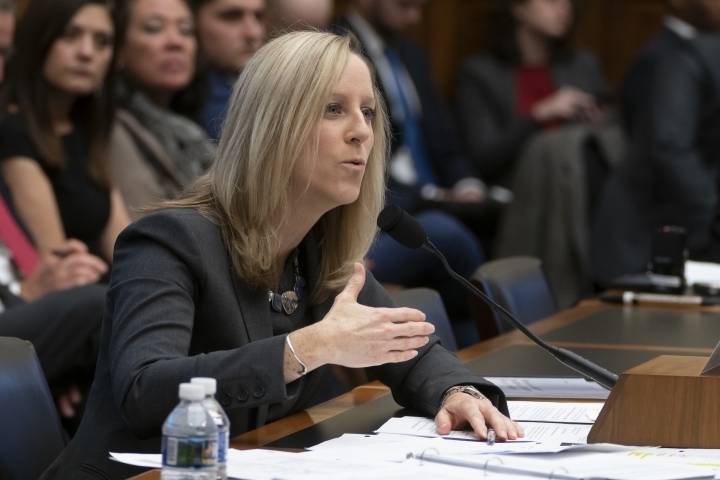 Mulvaney's replacement testified Thursday before the House Financial Services Committee, which is now under the control of the Democrats. 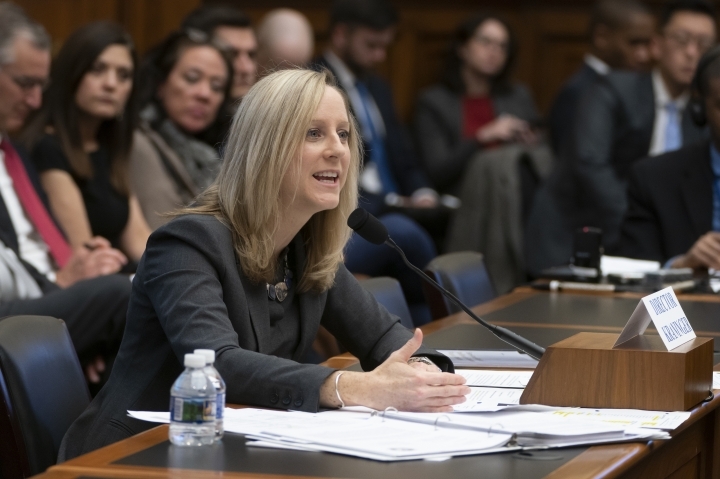 Kraninger told the lawmakers that she's pushing broader efforts at the CFPB to prevent harm to consumers. 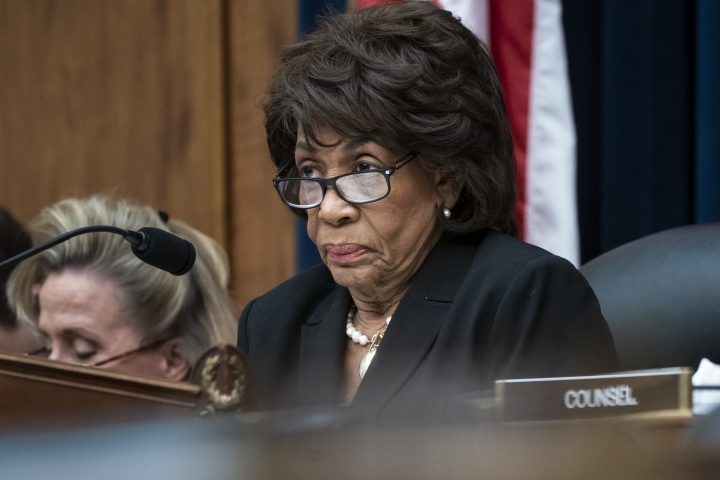 She insisted, under a shower of criticisms and questions from Democrats, that she is not under the political influence of Trump or Mulvaney. 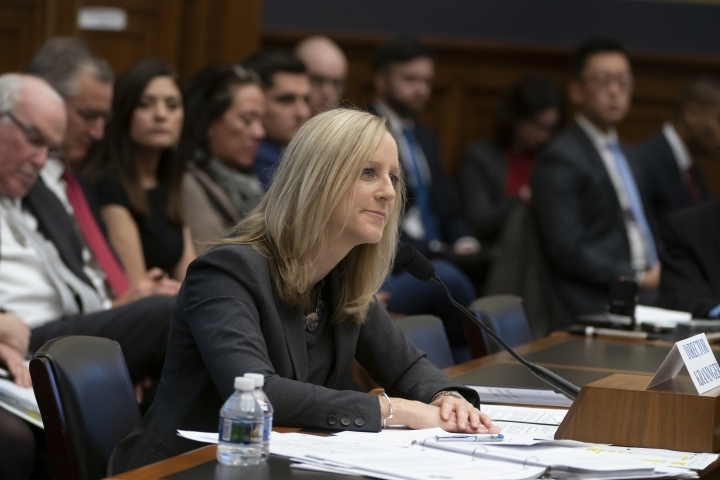 The government's consumer watchdog agency is coming under new scrutiny from the House Financial Services Committee, now under the control of Democrats who say appointees of President Donald Trump to lead the organization have undermined its mission to protect Americans. 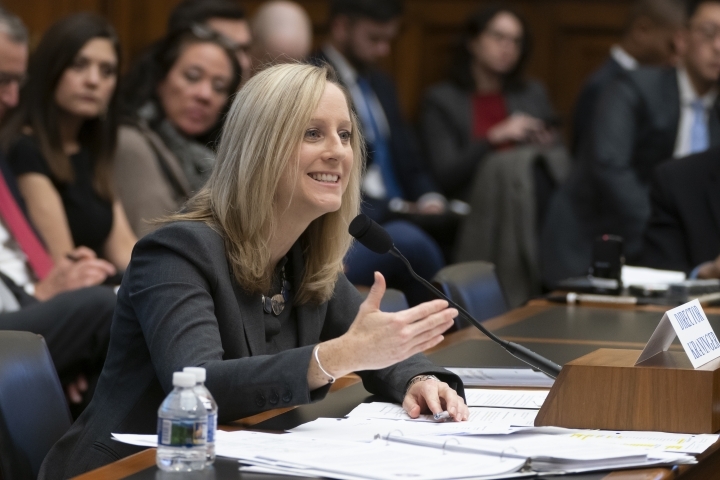 In December Kathy Kraninger succeeded Mick Mulvaney, now Trump's acting chief of staff. Mulvaney hired Republican political operatives to oversee nearly all of the agency's operations. 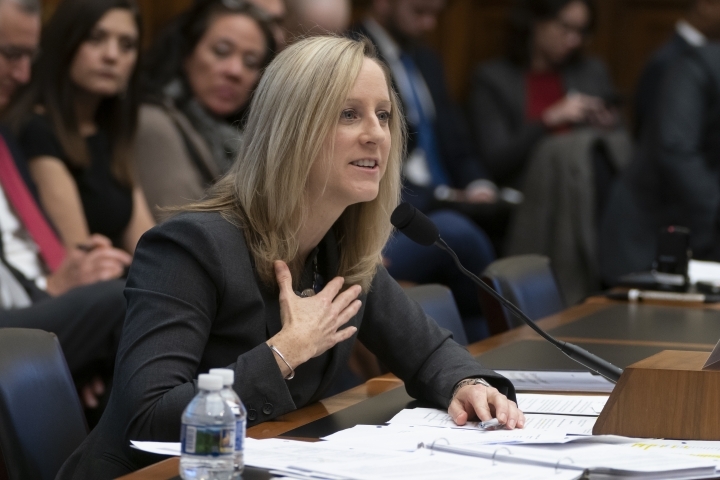 Democrats opposed Kraninger's appointment in the fall, saying she had little relevant experience.